Many Canadians don't have the time or the money to eat according to the Canada Food Guide's nutrition standards. But what if all Canadian schools offered at least one nutritious meal every day? It's an old idea with new urgency. Is it time to revive an old idea about a national school food program? With headlines this week about changes coming soon to the Canada Food Guide one haunting fact remains — many Canadians don't have the time or the money to follow the national nutrition recommendations. Today, Canada is the only G7 country that doesn't have a national school food program. Meanwhile Canada's food statistics are grim. 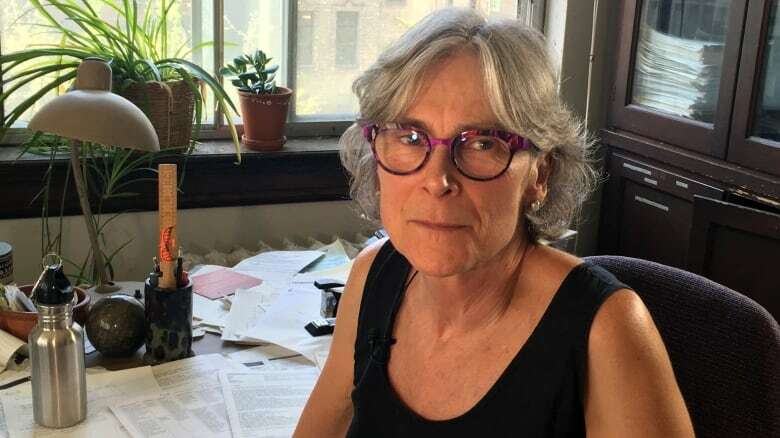 Nearly one in every six children is affected by household food insecurity according to research by Prof. Valerie Tarasuk at the University of Toronto's department of nutritional sciences. "Food insecurity" is defined as a lack of access to food because families can't afford to buy it. "We've got an accumulation of evidence that we've got a very significant problem on our hands," said Tarasuk. And it's not because people don't have jobs. In the majority of households facing food insecurity, someone is earning a wage or a salary. They just don't make enough money to buy food. Even when families can afford food, they're still not able to follow the aspirational goals of the food guide because of time constraints or other pressures. A modest target — getting kids to eat enough daily fruits and vegetables — isn't happening most of the time. It's an enormous missed opportunity with research suggesting that simply chomping on a few apples and carrots every day could prevent thousands of cases of heart disease and cancer later in life. "No single step could be more valuable for the health of Canadians of the future," deputy minister of pensions and national health, L.B. Pett, said at the time, according to food historian Ian Mosby, in his book Food Will Win the War, The Politics, Culture and Science of Food on Canada's Home Front. But while Canada's Food Guide has been updated seven times since the 1940s, the national school food program never happened. The idea was rejected by Mackenzie King's Liberal government. In 2017 a UNICEF report ranked Canada near the bottom — 37th out of 41 high-income countries on children's access to nutritious food. "The population needs to be outraged that six other G7 countries do better than we do on school food. I'm embarrassed by that," said Dalhousie University Prof. Sara Kirk who described how a national school food program could be implemented. "So why in a wealthy country like Canada are so many children hungry and malnourished?" Sen. Art Eggleton asked last June, as he introduced a Senate motion calling for a "national cost-shared universal nutrition program." It's a recurring theme. In 1997 the parliamentary finance committee recommended a school food program. In 2013 the Conference Board of Canada repeated the call. Right now there's a national petition currently gathering names demanding that the minister of health establish an "adequately funded national cost-shared universal healthy school food program." "There are currently no plans to implement a national school meal program in Canada," said Health Canada spokesperson Geoffroy Legault-Thivierge in an email to CBC News. "The Healthy Eating Strategy focuses on regulatory and policy initiatives that aim to improve the food environment. Improving the food environment will ultimately improve access to nutritious foods for all Canadians including children and youth." 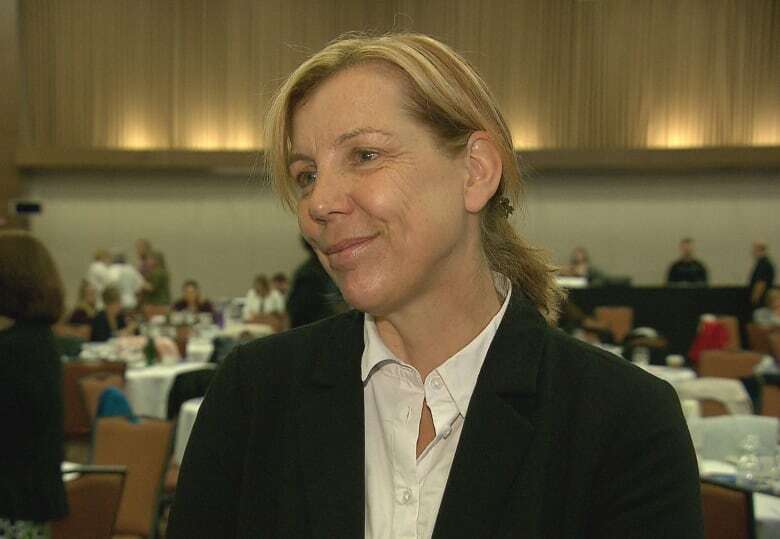 "But there's huge pockets of this country where none of that exists," said Diana Bronson, executive director of Food Secure Canada, a pan-Canadian alliance of food activist organizations. "Seventy per cent of children in Nunavut go to bed hungry. I don't think we can say that statistic often enough." "If you'd asked me what the political priorities would be, it wouldn't have been legalizing cannabis," said Kirk. "It would have been investing in school food." Tarasuk said there's another way to solve the problem — increase people's income. "People who are struggling to put food on the table because of a lack of finances, what they need is money." She notes the lack of buzz about Ottawa's poverty reduction strategy announced last August, which set a target of cutting Canada's poverty rate in half over the next 12 years. "It's quite interesting how everybody is all over the food guide. You can't say enough about it," said Tarasuk. "And yet the federal poverty reduction strategy is probably the most radical thing the Trudeau government has done." The bill tabled two months ago would establish Canada's first official poverty line — a poverty threshold that would be measured, in part, by access to food. 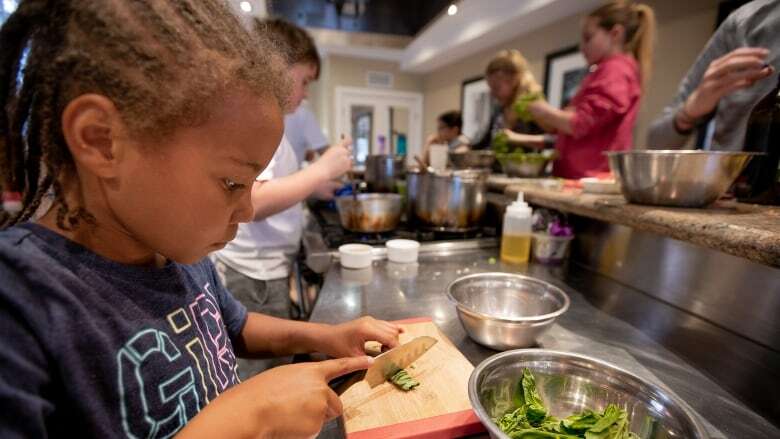 "One of the things that I think going forward that will be very important to do is to reconcile that poverty line with the new ideas about healthy eating that are going to be articulated in the new food guide."